Secret Garden | “Secret Garden” involves the viewer into an intimate journey through the reinterpretation of archival materials coming from the last century and collected by Alessandra Calò. 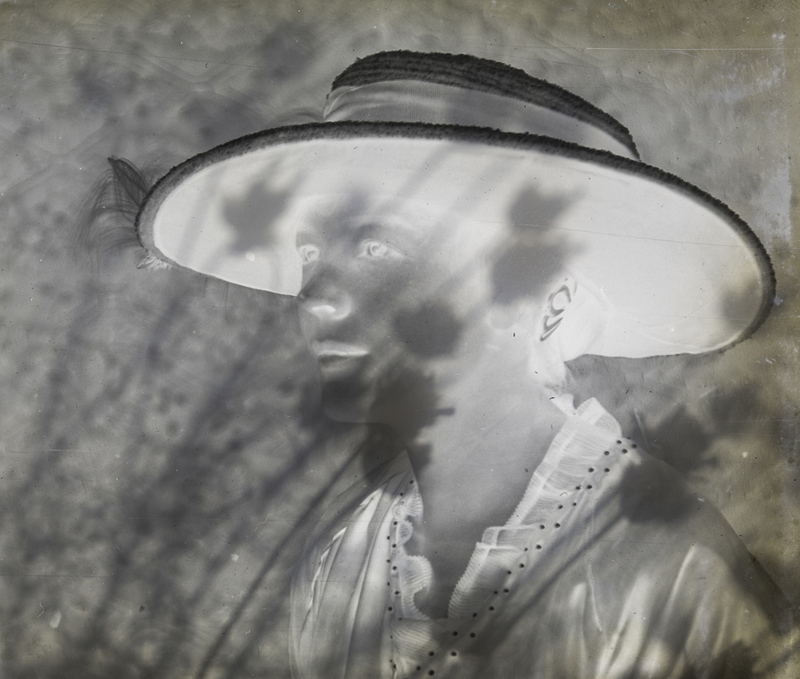 During the years the artist has been collected glass negatives representing unknown women portraits. As first step of the project Alessandra Calò entrusts each negative to a female writer asking to give voice to the stranger depicted in the glass negative. While the writer composes her short story, the artist builds a small dry garden to be inserted into a black box. The box becomes a device the viewer uses to approach each portrait, becoming a sort of custodian of old and new memories. So, each “Secret Garden” woman recovers a name and a freely inspired adventure composed by the imagination of a writer. Also singers and poets have been involved in the project.